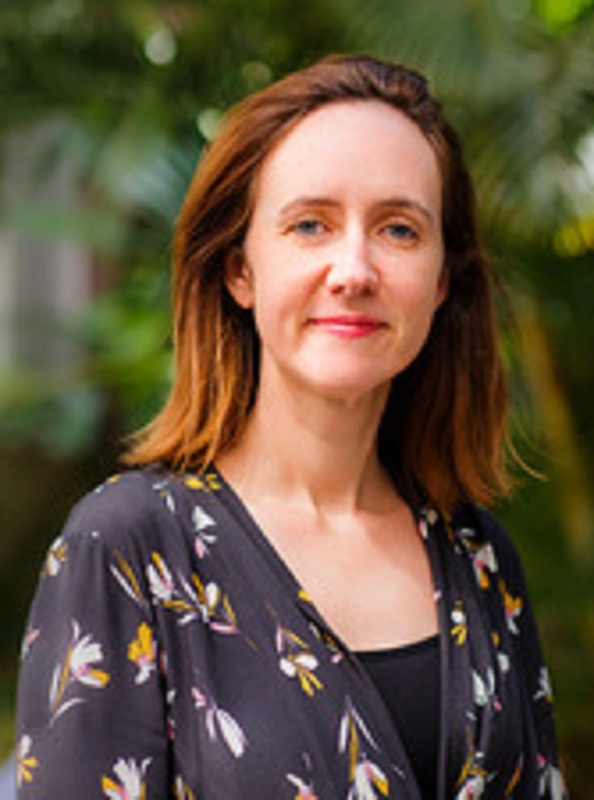 Dr. Buckley is a senior lecturer in the School of Psychology at the University of Queensland. 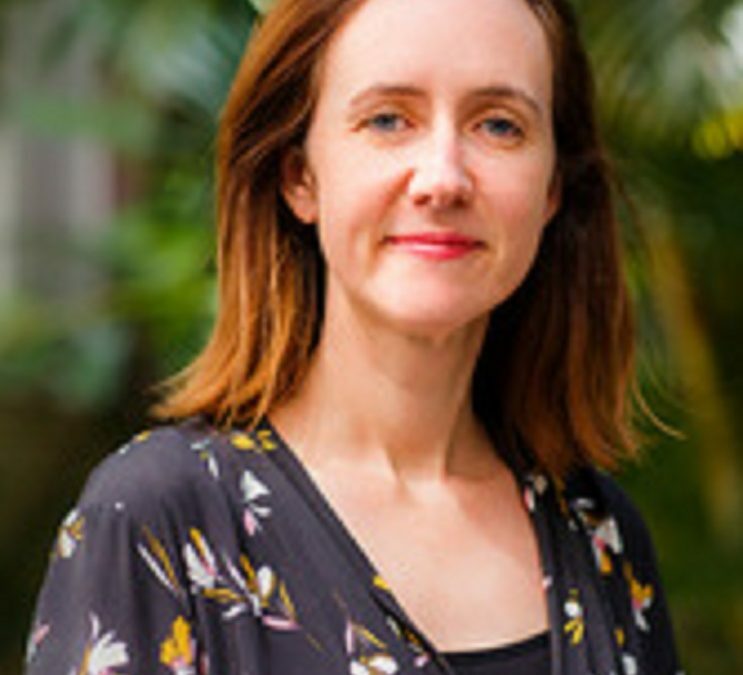 She has been a chief investigator on funded research projects totaling more than 12 million dollars both in Australia and the United States, including funding from the U.S. Department of Justice and in Australia, leading an ARC-Discovery Project. She was also funded as a co-Director of the Training and Education Core of the University of Michigan Injury Prevention Center (one of only 11 Centers for Disease Control and Prevention Injury Centers). She has over 60 publications and written 22 large reports for government and industry as well as 14 training manuals/ research products. Her work has been presented widely with over 62 national and international conference presentations and invited talks to government and industry organizations. Dr. Buckley's overall research expertise overlies health behavior change program development, implementation and evaluation including the translation of theory to evidence-based practice. She has focused on behavior change research in efforts to reduce adolescent and young adult injury, primarily around the use of alcohol, experience of violence and road-related risk behaviors. Her work takes a focus on promotive factors for wellbeing, particularly through supportive relationships with friends, parents and in schools. She has a strong interest in the way bystanders influence health behavior.